Time to get the ball rolling again with our danish companions. Season 3 of Moderne Klassikere is under way. Breathtaking stories about the hit songs that became modern classics. Over four episodes Anne Lundberg and SVT drives 160 miles through Sweden, from the north to the south, and gives famous peopla a ride along the way. 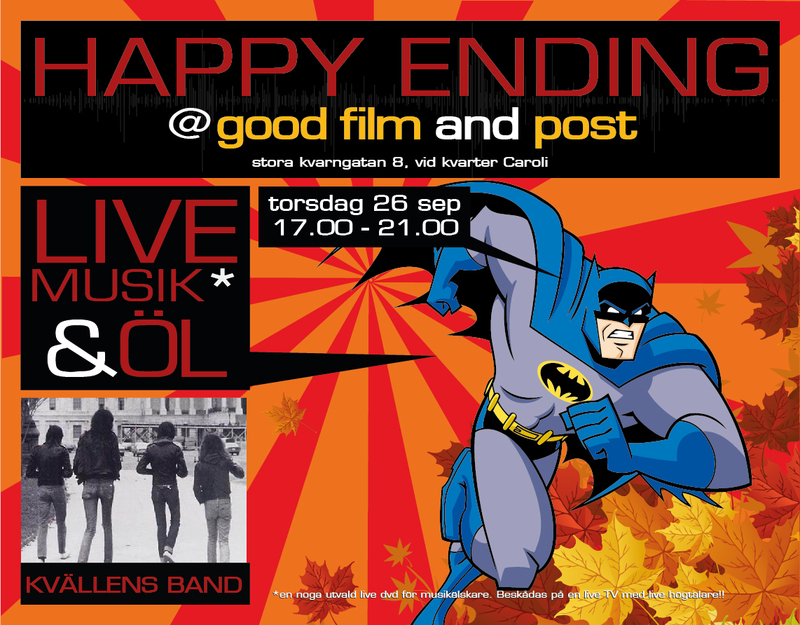 Lost In Stångby directed by Thérèse Ahlbeck screened in Lund at the Kino theatre. Excellent screening with a fun Q&A involving the director and Loa Falkman. 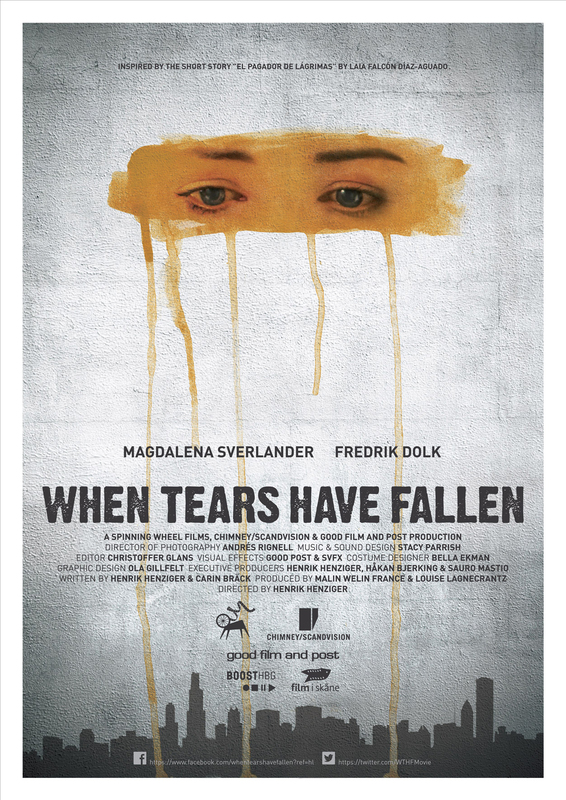 We can proudly say that the short films When tears have fallen and Batter, Sköterskan and 2 are showing at the Gothenburg Film Festival. Good luck to both of them. 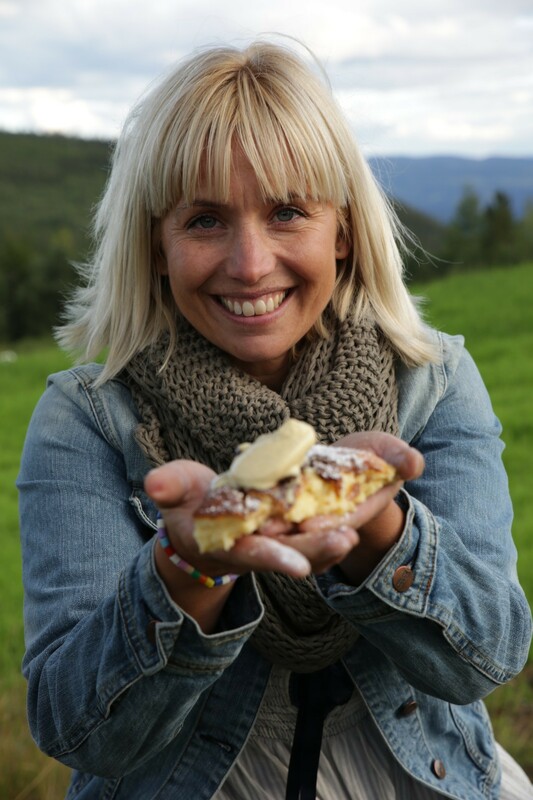 Season 11 of New Scandinavian Cooking is shipping of to Tellus in Norway. 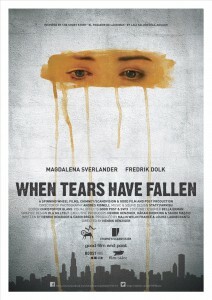 We can proudly say that the short films 2 and Sköterskan are on the way to Gothenburg Film Festival. Good luck to both of them. 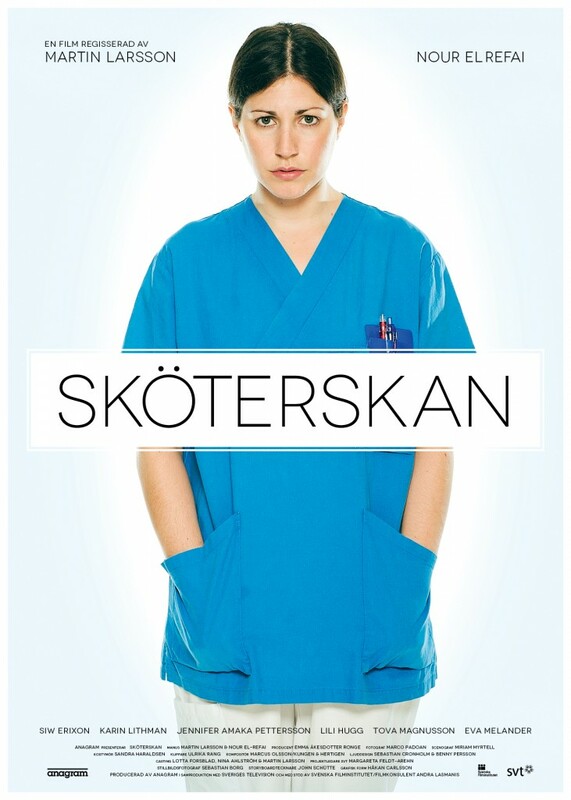 Vi är klara med programmen för denna omgång. October is a festive month! we are back. 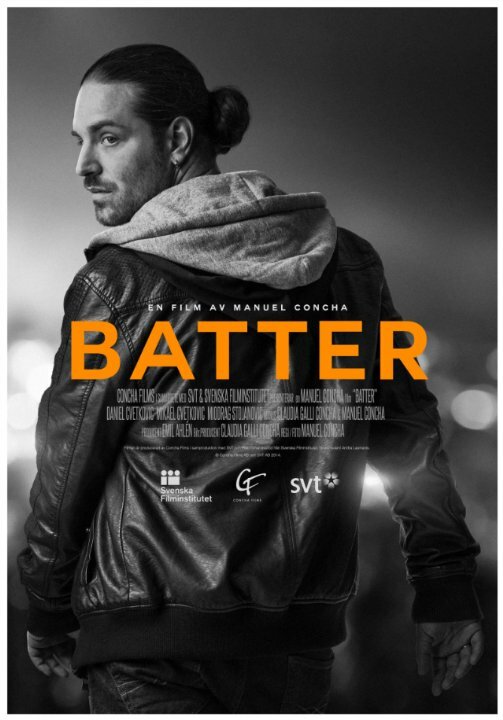 Starting of next week with a premiere on SVT, Arga Doktorn airs on august 29th, 2100 hours. Check it out.